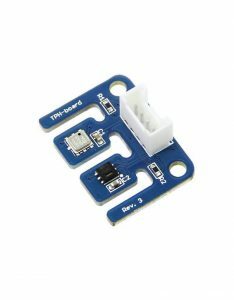 The TPH-board is a new sensor board for measuring the Temperature, Pressure and the Humidity. This board has the Sensirion SHT21 humidity sensor and the Bosch Sensortec BMP180 pressure sensor (Barometer) (both capable of measuring temperature). 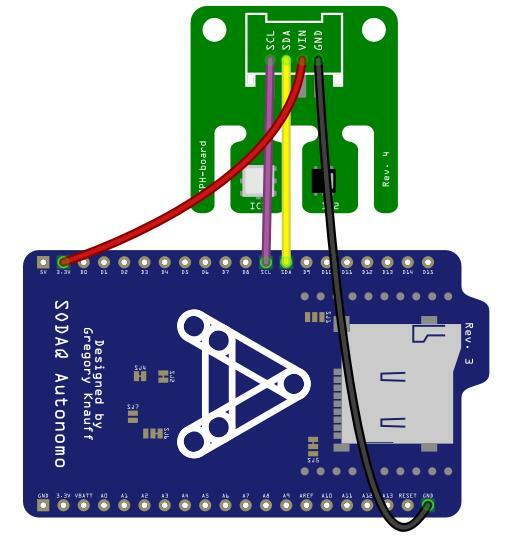 Both the SHT21 and the BMP180 are connected through the I2C/TWI with the easy Grove-header. Pull-up resistors are available on the TPH-board, but if undesired you can disconnect them through the cut-trace on the back. We use two libraries for one for BMP sensor and other for SHT21 sensor.